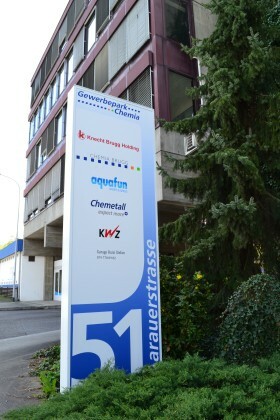 Chemetall Switzerland is a business unit from Chemetall in Frankfurt a.M./ Germany. From the city in Brugg we support the segments Cold Forming, Coil Coating, General Industry. Additionally we are responsible for the Antox® stainless steel pickling process worldwide.